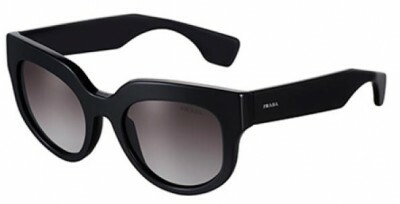 Prada Sunglasses for Woman has been a topic at many fashion magazines this year. Large gems and bright colors, thick plastic frames and dark lenses made them so fun to write about. Sunglasses suppose to be for fashion. Why not! You can just have one of bright yellow sunglasses and forget about rest of wardrobe. You will look stunning guaranteed! 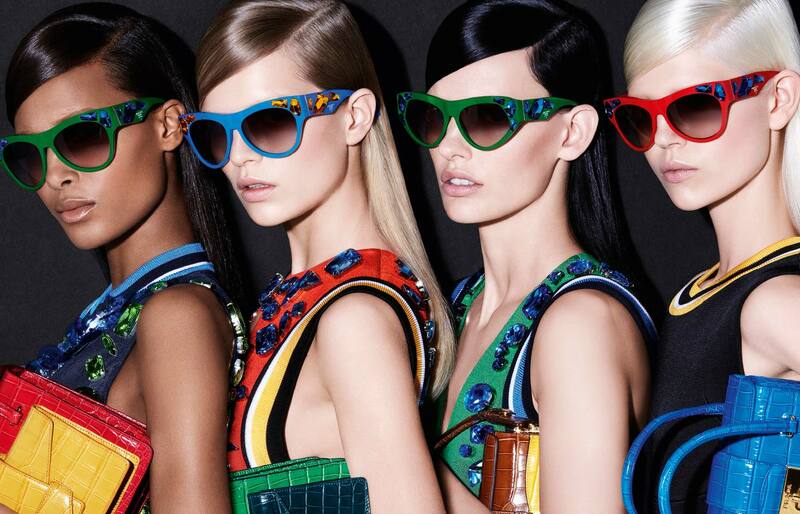 Now let’s look at the best Prada sunglasses models of 2014.